As an elite coach to high impact men and women, I only work with those who are ready to fully engage with the process and get results. 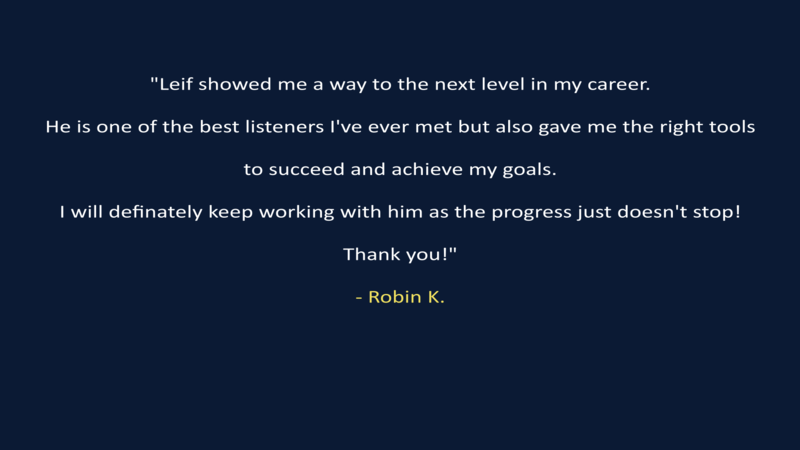 My clients want meaningful, fully charged lives, and with my programme, they see REAL results and progress! I am currently accepting applications for a limited number of new clients, so let's get started! 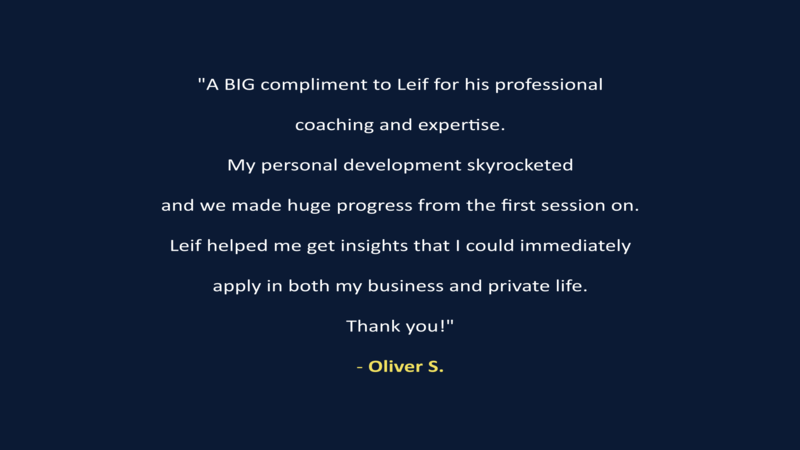 In Certified High Performance Coaching™ we combine business and personal growth to let you achieve your next level. 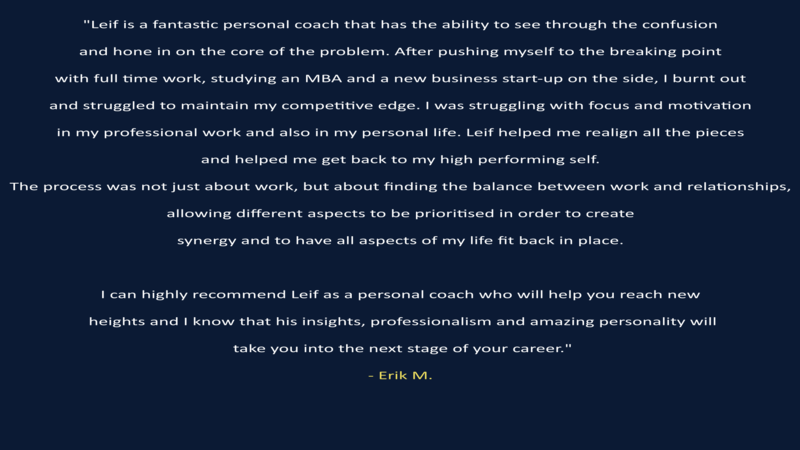 Certified High Performance Coaching is a process created to explore all the ways you can reach heightened and sustained levels of performance and potential in your life. The process consists of a series of 12 sessions where we will address the major arenas of your life including your psychology, physiology, productivity, people skills, and purpose. Studies have shown that if you develop mastery in these five areas, then you’ll feel more purposeful and fulfilled. In our sessions we typically explore how clear you feel about your overall life and goals, whether or not you have the physical energy and mental stamina to perform your best, how confident and bold you are showing up in the world, what distractions or poor habits cause you fall off course and what routines can keep you on track, and, finally what you can do to better influence, lead and inspire your family and all those you serve. you join the world’s most successful people. so you and I both understand your status quo and where you want to go from here. Fill in your Name and Email below to get access to the Application PDF and begin your life as a High Performer!